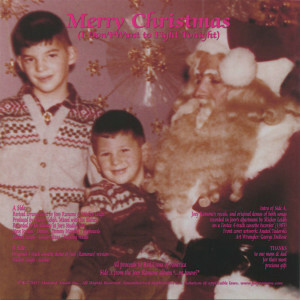 "A Limited Edition 7"" Red Vinyl record that doubles as a cool Christmas tree hanging ornament. Only 500 copies were pressed! 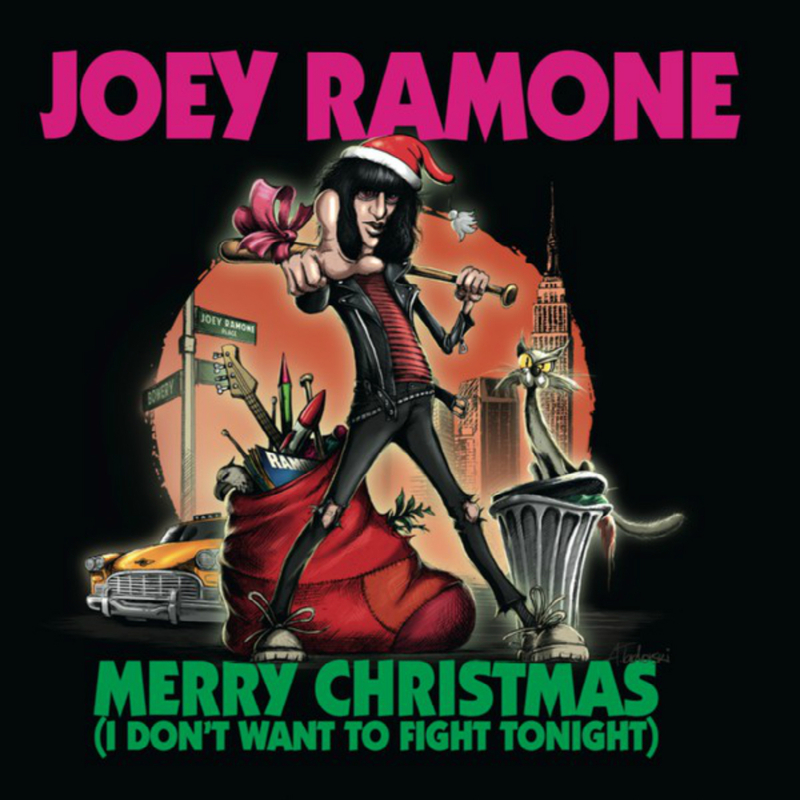 The A-Side is Joey's alternate arrangement of ""Merry Christmas (I Don't Want To Fight Tonight)"", the song he wrote that became a Ramones classic. The B-Side is the previously unheard, unreleased original demo of the song. This is the recording the Ramones listened to the first time they heard the song - made in Joey's apartment on a 4-track cassette recorder. Hang this Joey Ramone record on your tree, and his songs in your ears, to have a happier holiday! ...and no fighting!"